Quickly becoming one of our most popular rentals, our electronic shuffleboards are sure to add some excitement to your next event. 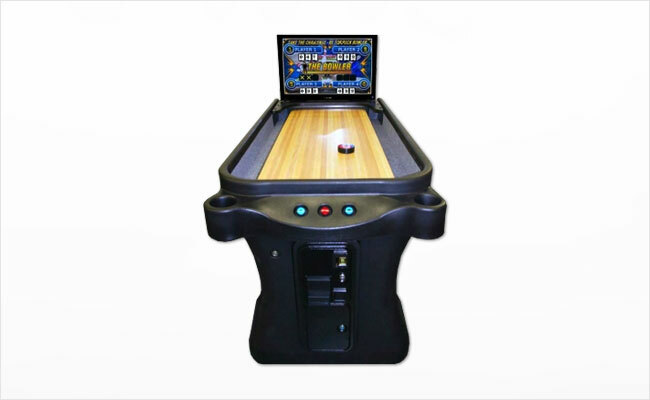 Each electronic shuffleboard rental includes the shuffleboard machine, a shuffleboard puck and extra wax powder. Call or email us today for a free quote!